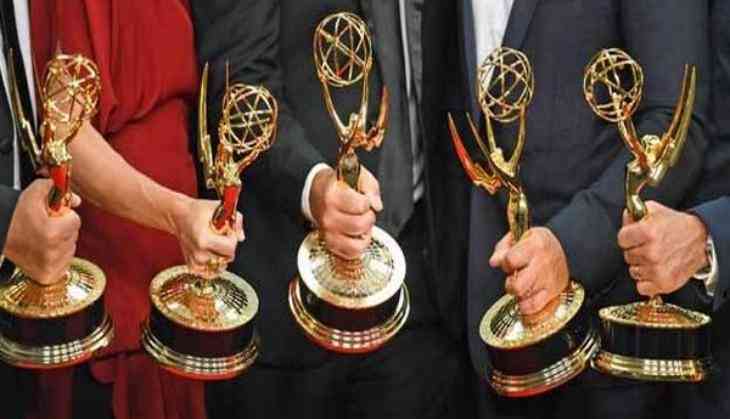 Amazon's 'Marvelous Mrs. Maisel' took home the most honours at the 70th Primetime Emmy Awards. While 'Maisel' won a whopping five trophies, across other categories, 'The Assassination of Gianni Versace: American Crime Story', 'Game of Thrones' and Godless' claimed a couple honours each. Hosted by 'Saturday Night Live's Colin Jost and Michael Che, the ceremony - which recognises excellence in the television industry - took place at the Microsoft Theater in Los Angeles.